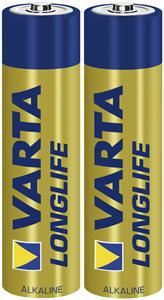 Batteries for Bite Alarms, Watch Batteries and more. 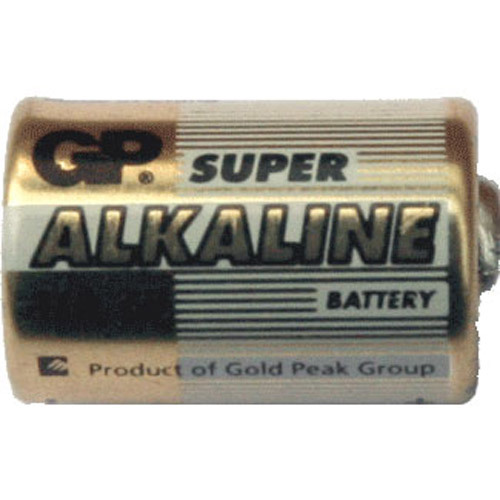 9v Battery, LR44 Battery, penlight batteries AAA battery and more for Bite Alarms (they also work as batteries for watches, batteries for toys or any other electronic items that work with a battery). 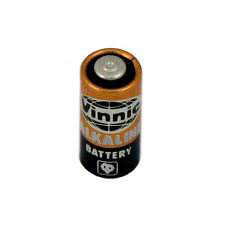 These batteries can be used as watch batteries, batteries for toys or for the Henkor Clip On Alarm. 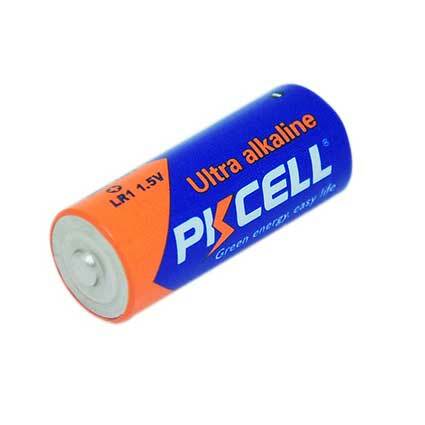 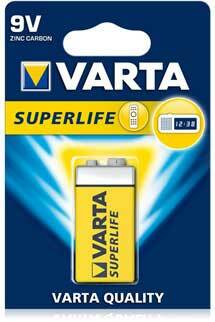 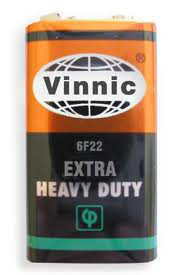 Recommended Super Alkaline Battery for Delkim Alarms as well as other 9V alarms.